Wedding speeches are one of the important parts in a wedding. This is the time of assigned participants to share their thoughts and give a special massage to the groom and the bride. That is why making your speech memorable and effective matters. Tips and recommendations can help you create a well pleased wedding speech. There are times that your wedding speech can be the same as others’ wedding speeches. Basically, you give an introduction, a short story, an advice, and a congratulatory remark. It only needs to improve and have some strategies to make it more unique. Here are some essential steps that you can consider in creating a wedding speech. 1. First and for most, gather information about the bride and the groom. It can be their lifestyle, love story, family bonding, and attitude or behavior. Any information about them should be interesting. You do not only give a sweet message to the couple, but also entertain the crowd. 2. Secondly, think of the different headings and contents of your speech. Most wedding speeches include the mentioning of your name, the names of the bride and the groom, and their parents. You also have to inform people regarding your relationship to the bride or the groom. Adding jokes, especially at the beginning of the speech, is also one good content. This is to prepare and get the attention of the audience. Remember, you are speaking in front of the newlyweds and a quite large crowd. So, give your best shot in giving your introduction. 3. Third, make outline for your body. The body of the wedding speech is mostly composed of information about the couple. Your speech should be bold and with humorous thoughts. Don’t add other ideas that are not familiar, appropriate, or true about them. It is a big no-no to include or mention a name of an ex-boyfriend or an ex-girlfriend. The last thing you must do is to embarrass the bride or the groom. This also indicates that the entire body of your speech should be all positive and not contrary to the big event or to the happy mood of the couple. 4. Lastly, ending the speech as interesting as possible. 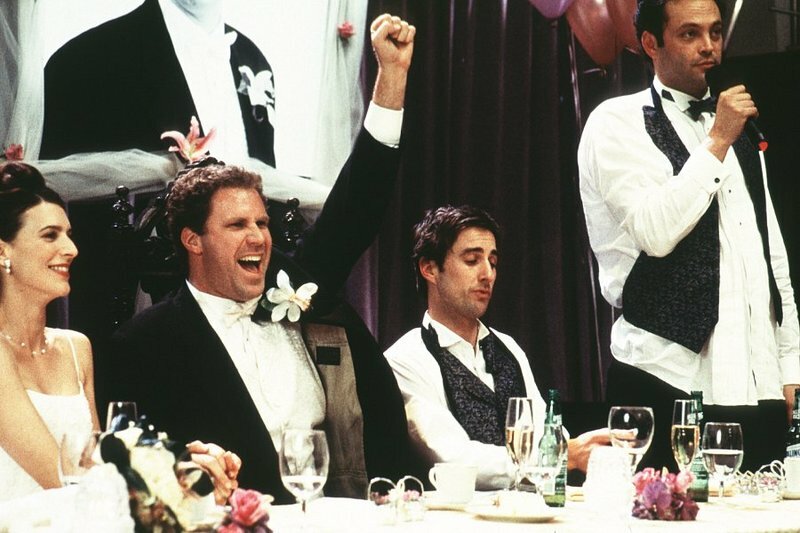 The last part of your wedding speech should not be boring. If you start the speech in a lively way, then you need to end it just the same or much better. Giving another humorous line is a nice way to end it. But do not forget to say a few thankful words and best wishes to the bride and her groom. Aside from the tips mentioned above, you need to review, edit if necessary, and rehearse your wedding speech before the special day. Don’t disregard these tips because they can help you focus in creating a beautiful speech. Doing these suggested steps in preparing or making your wedding speech can ensure you of the right things to say. Remember your primary objective here is to please bride and the groom on their wedding day.